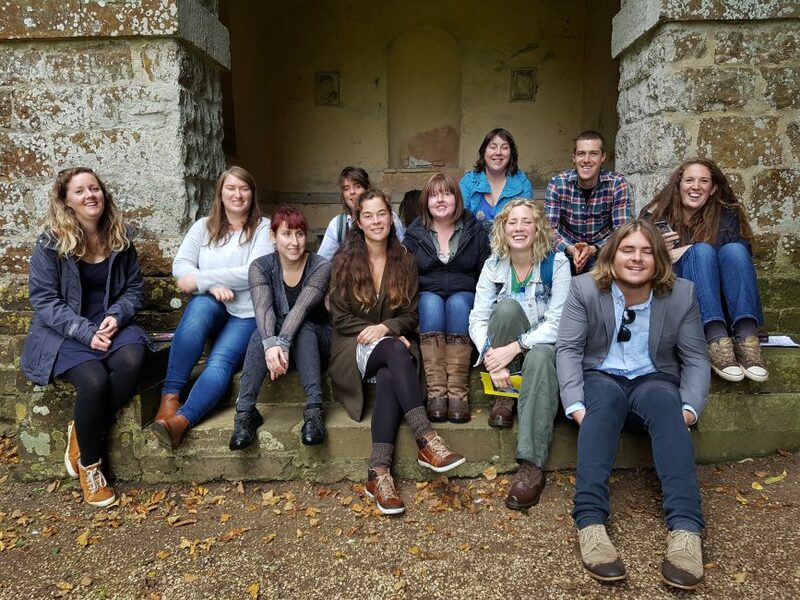 Our 2nd year Stream 2 trainees recently spent a weekend based in Oxford, visiting a variety of landscape gardens to learn more about this era of garden design. The weekend was led by Dr Michael Klemperer, and included visits to Rousham, Stowe, and Blenheim, where the trainees were given a buggy tour to appreciate how the landscape would have looked from the window of a carriage. The trainees returned to Wrest Park for the second half of their study block, tired but inspired!